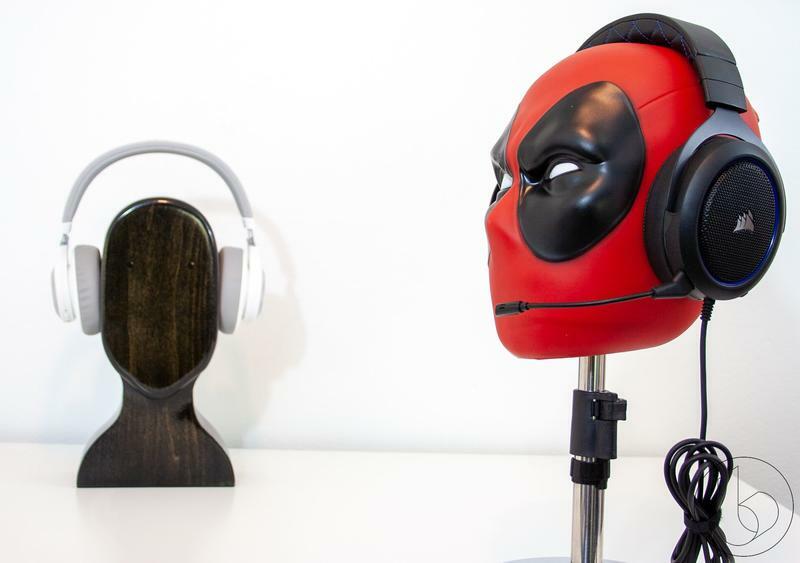 As you may have noticed if you keep your eyes on the TechnoBuffalo feed, we’ve been reviewing headphones and headsets a lot lately. 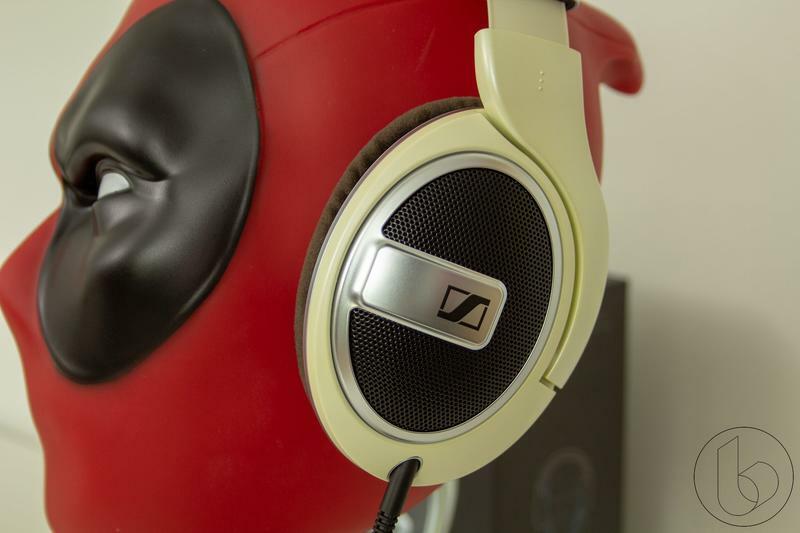 Sennheiser, Bang & Olufsen, Grado, Logitech, you name it. 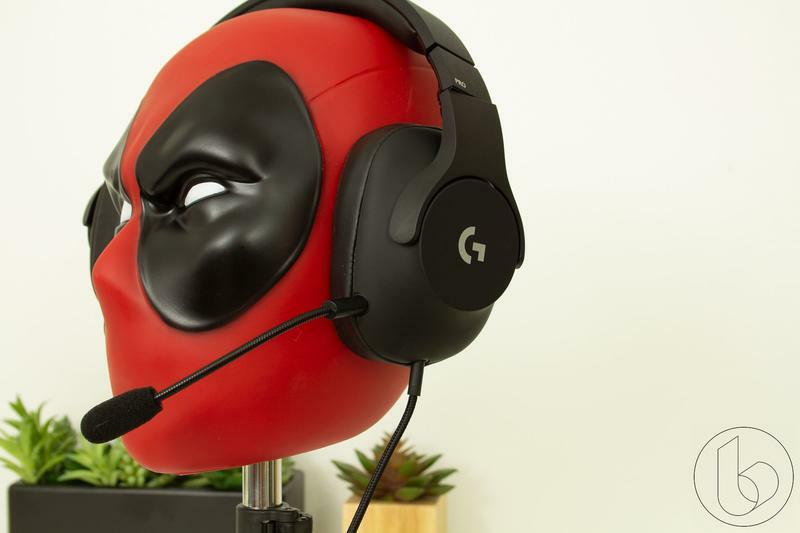 We want to show you guys what all that headgear looks like, and there’s only so many ways you can set a pair of cans on a desk and shoot it up while still being informative. 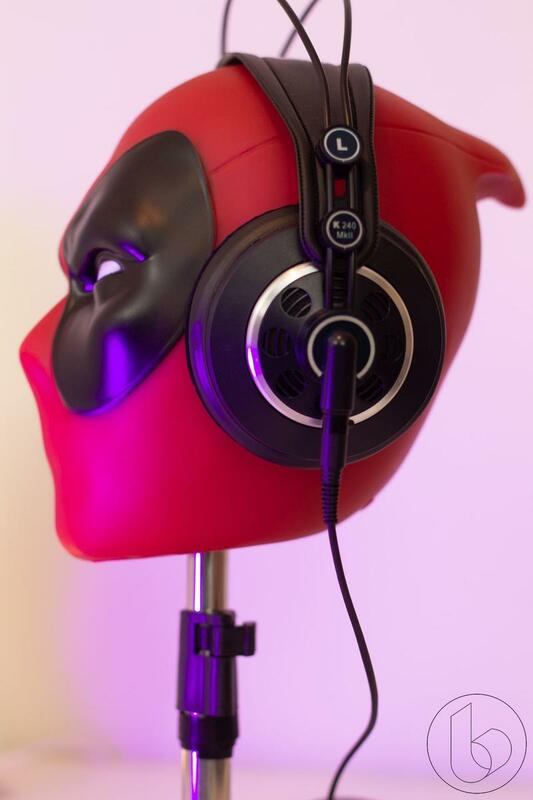 So we got a little help. 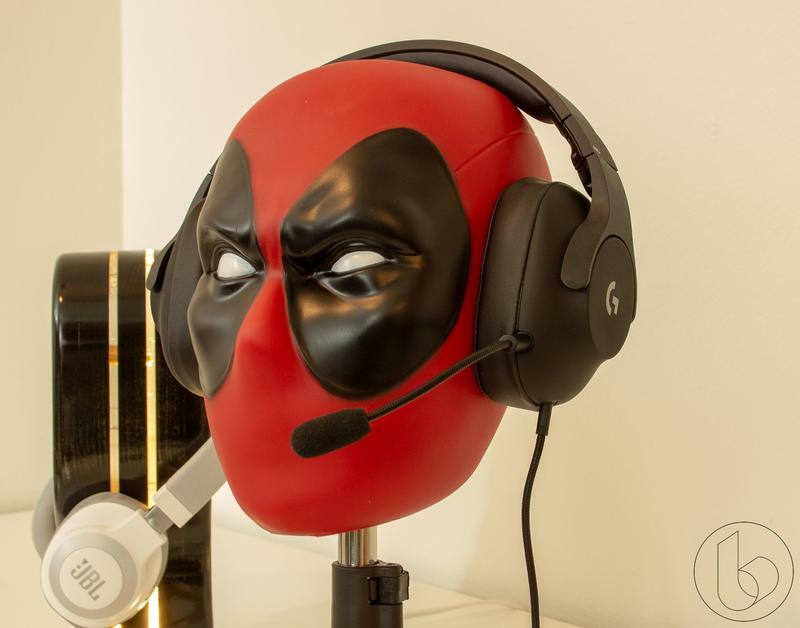 Who did we ask? 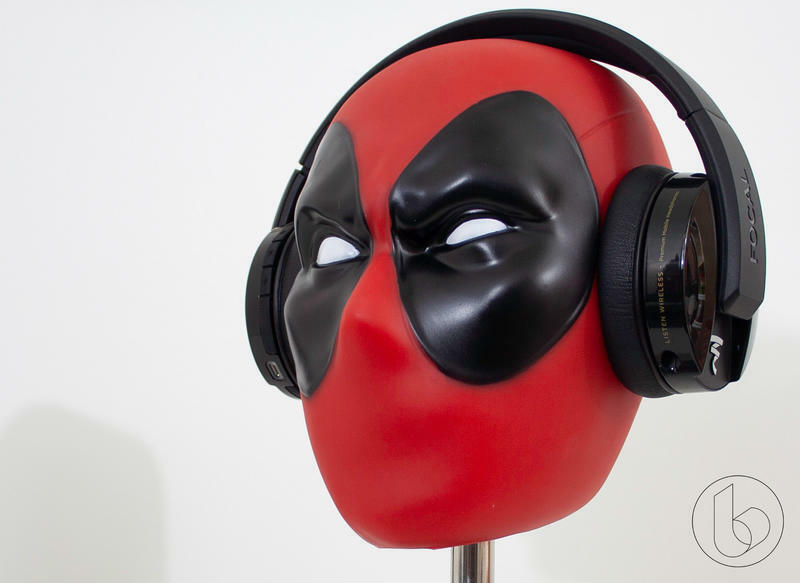 Well, Deadpool of course. 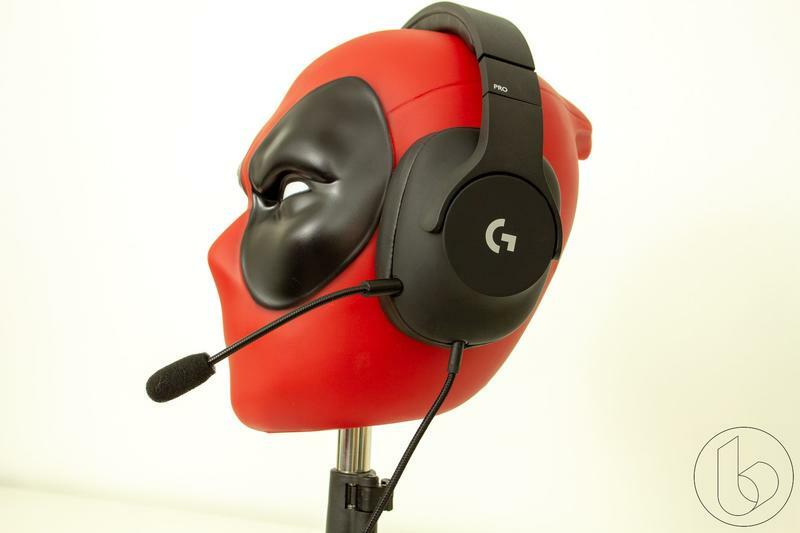 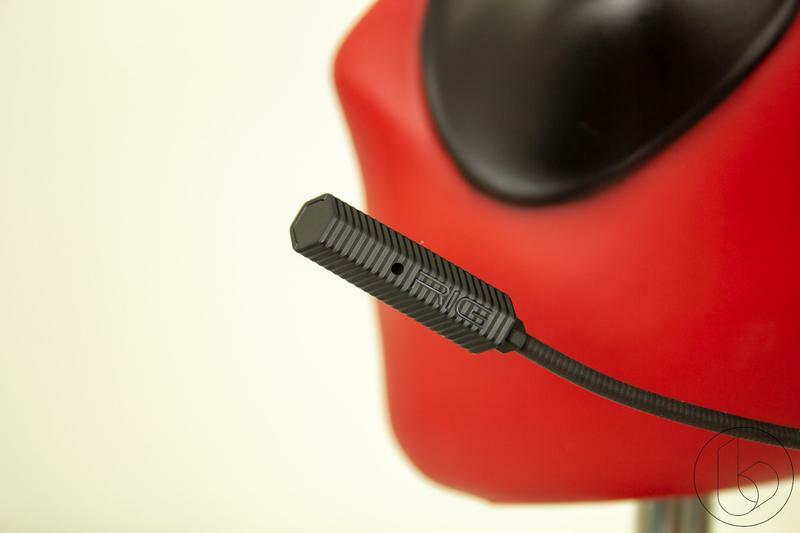 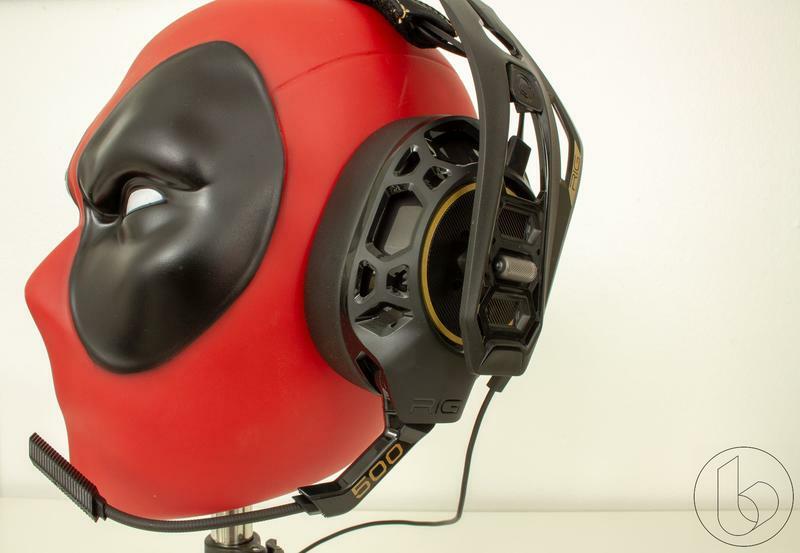 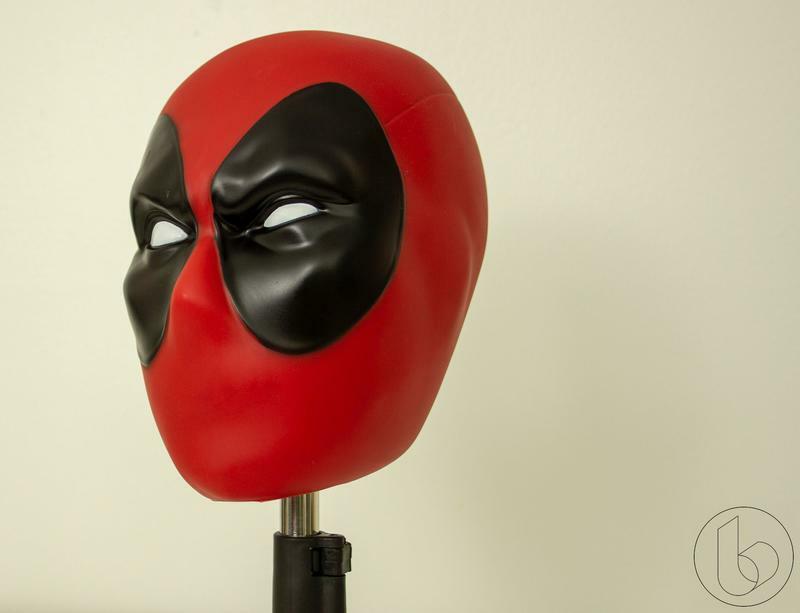 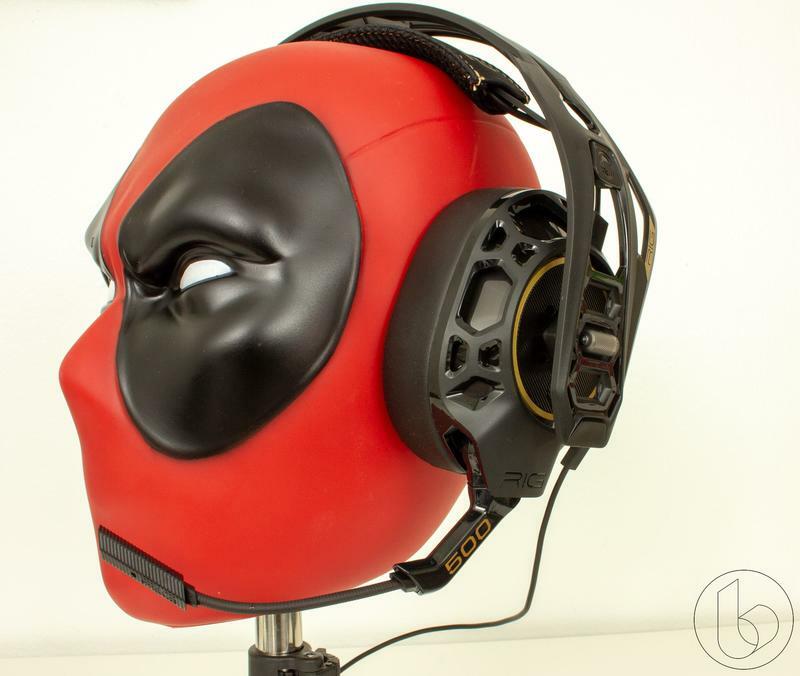 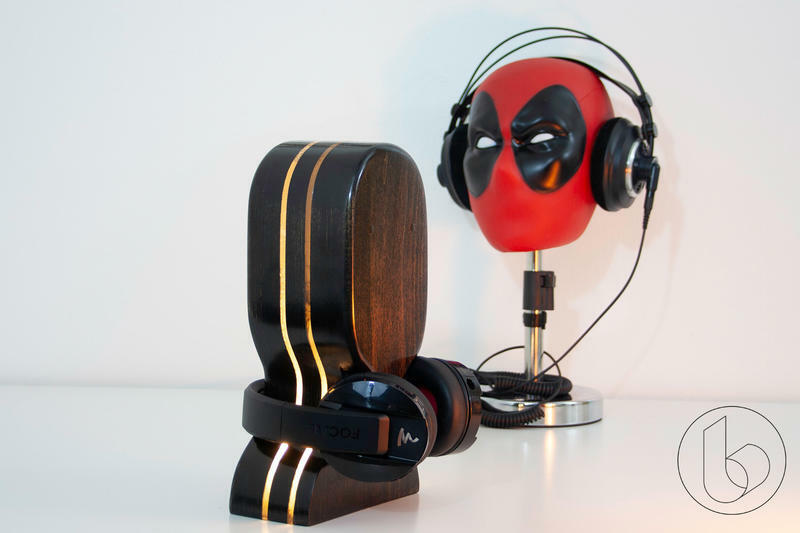 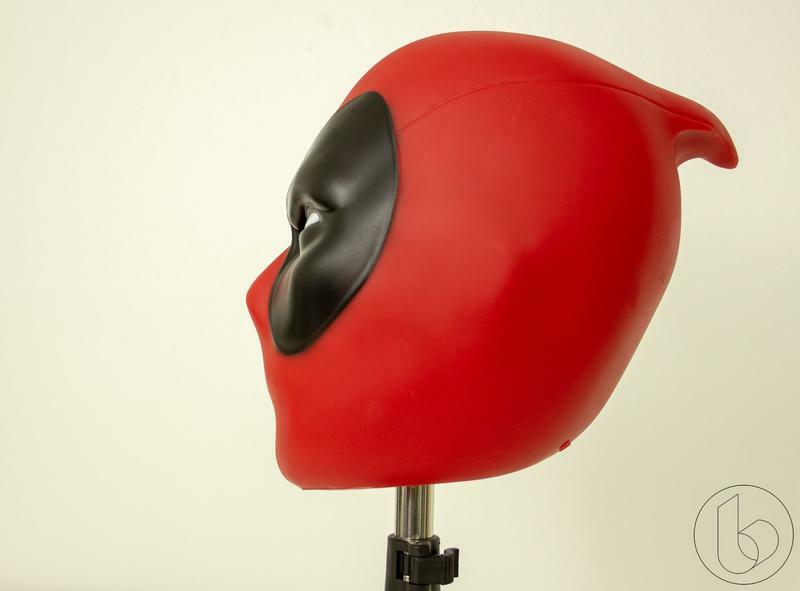 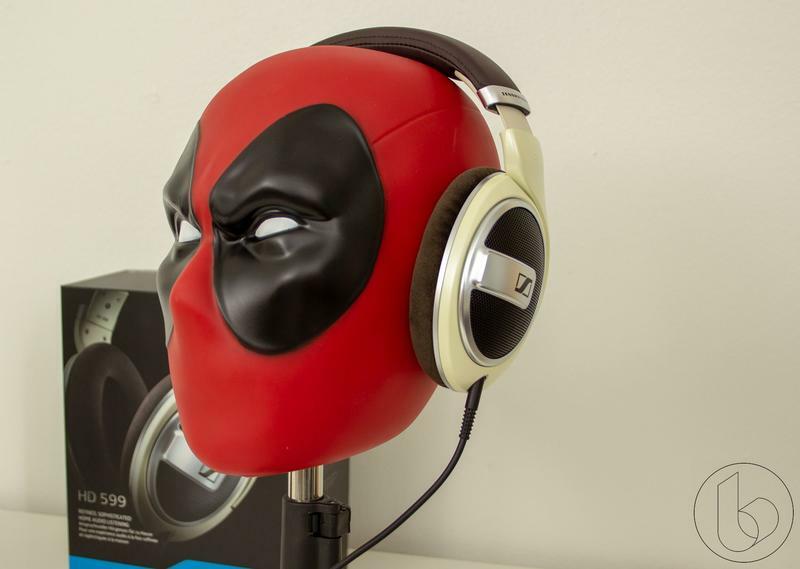 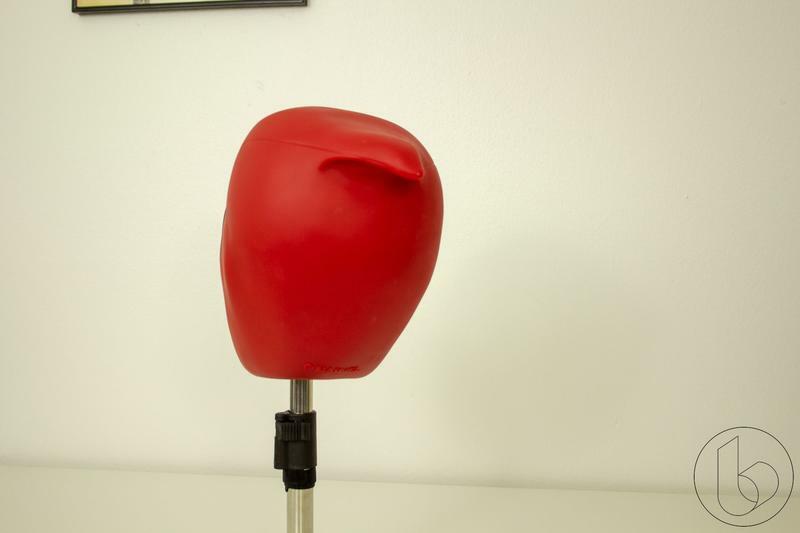 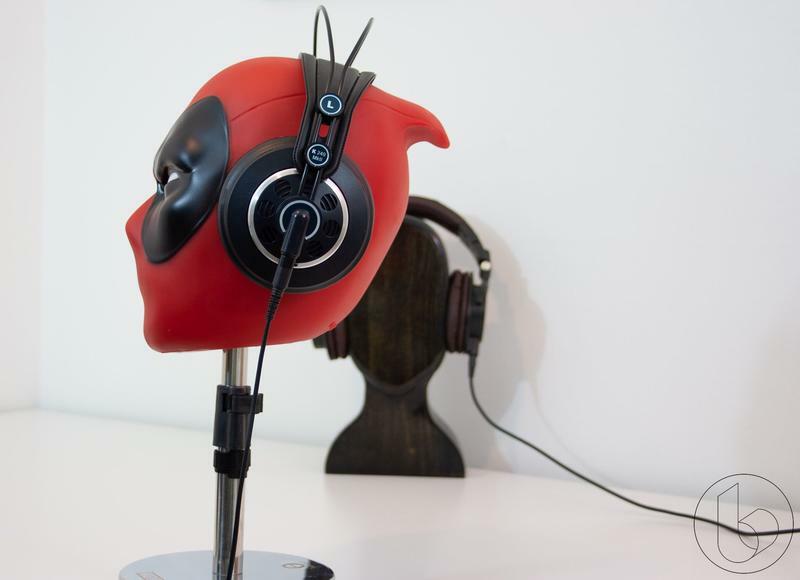 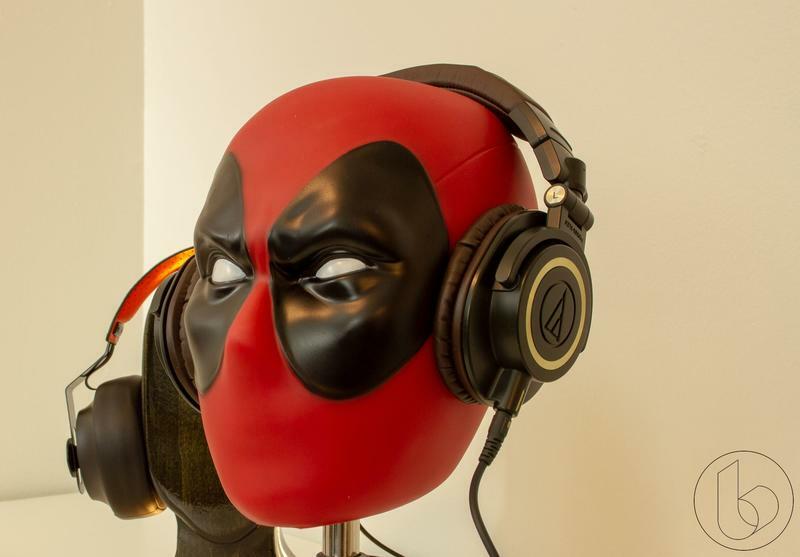 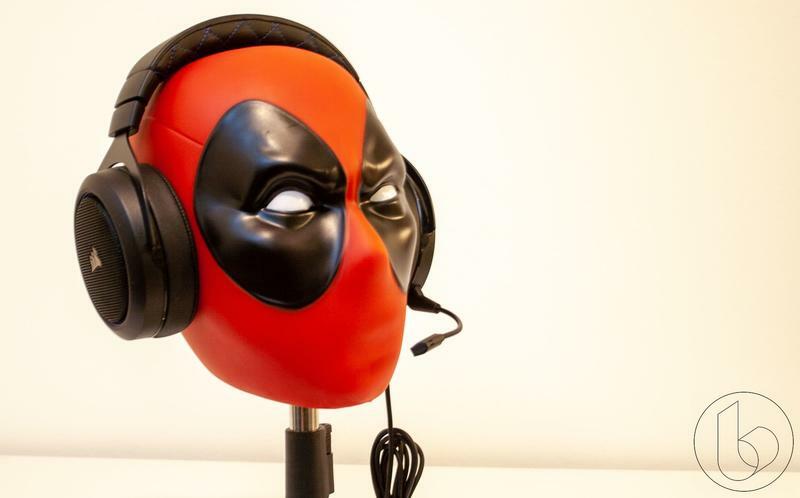 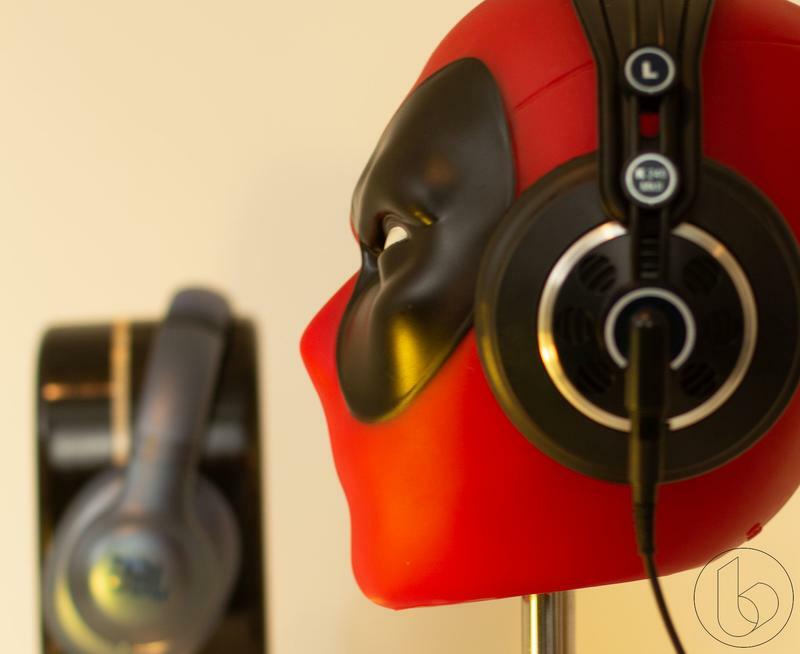 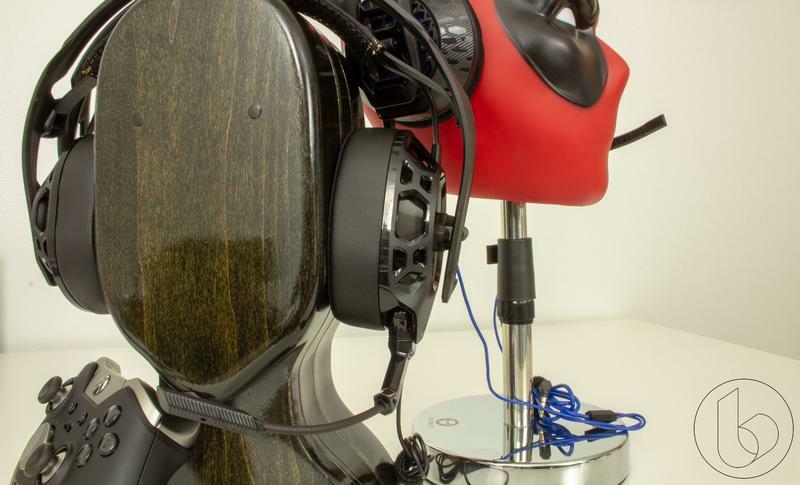 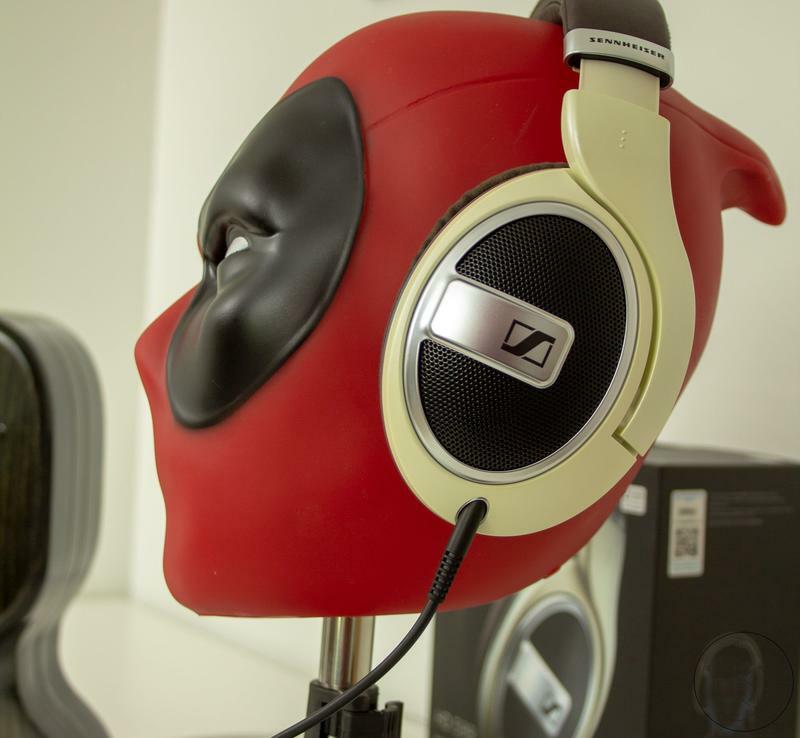 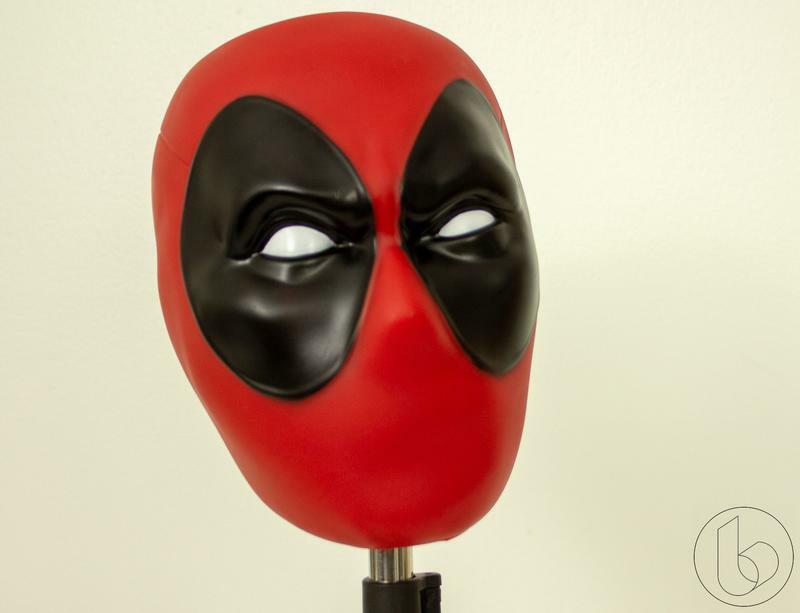 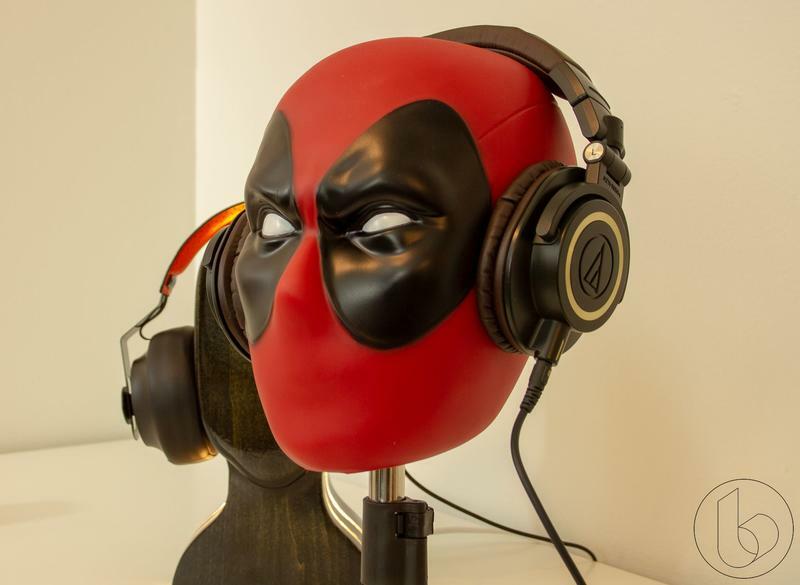 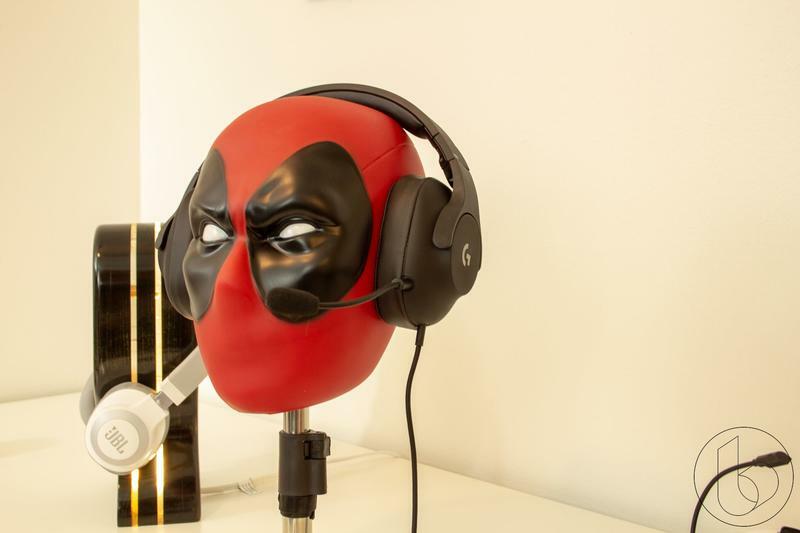 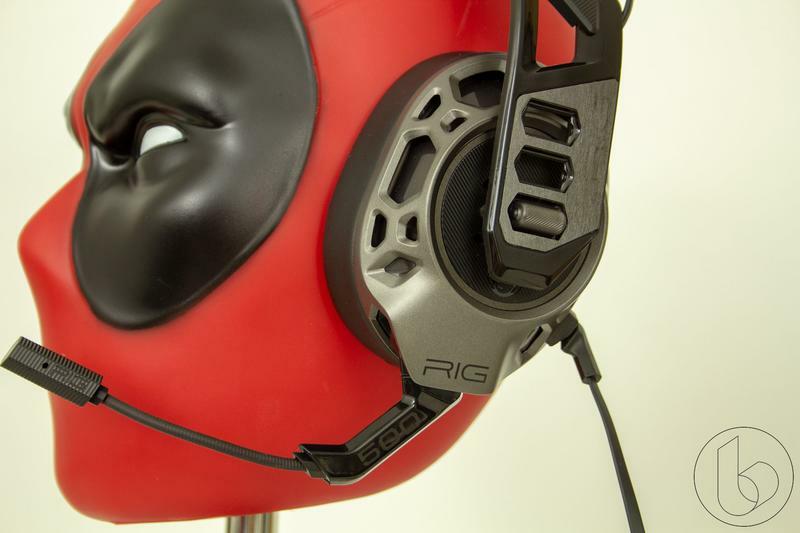 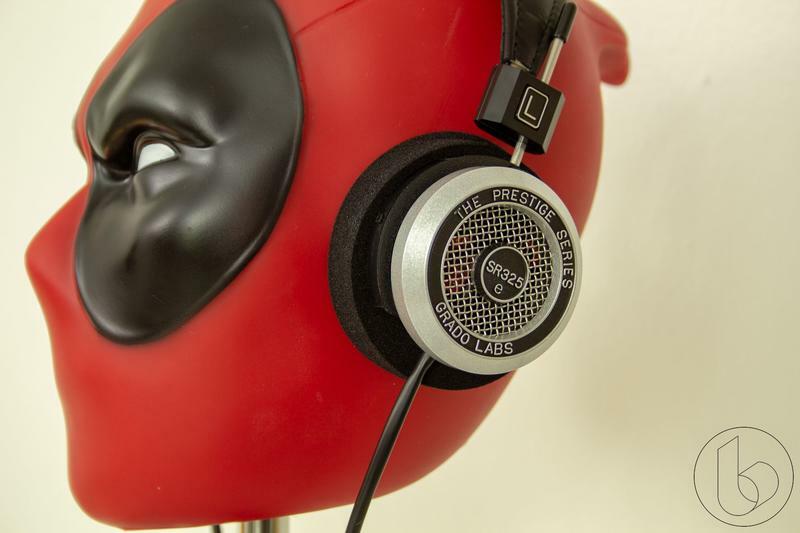 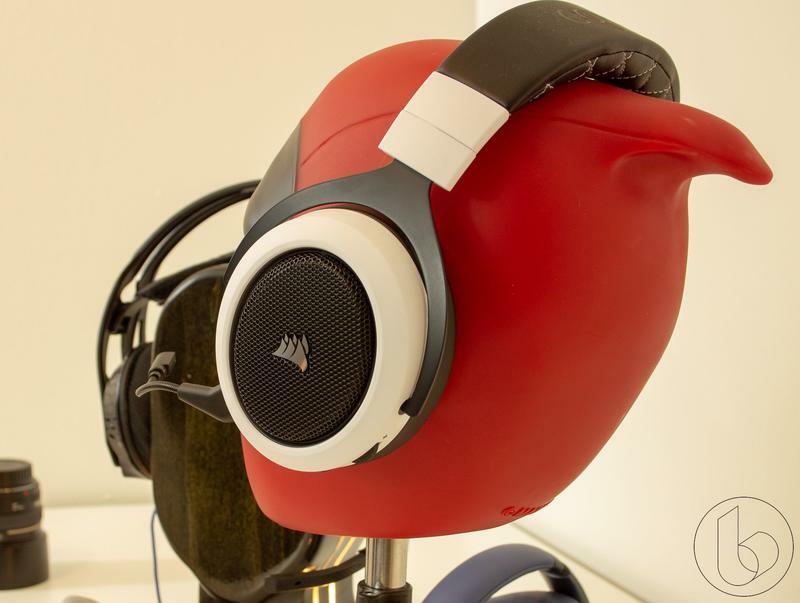 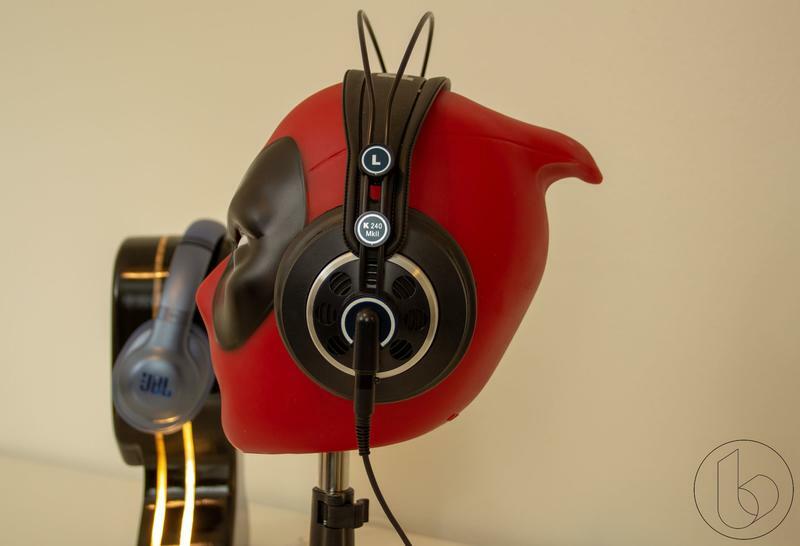 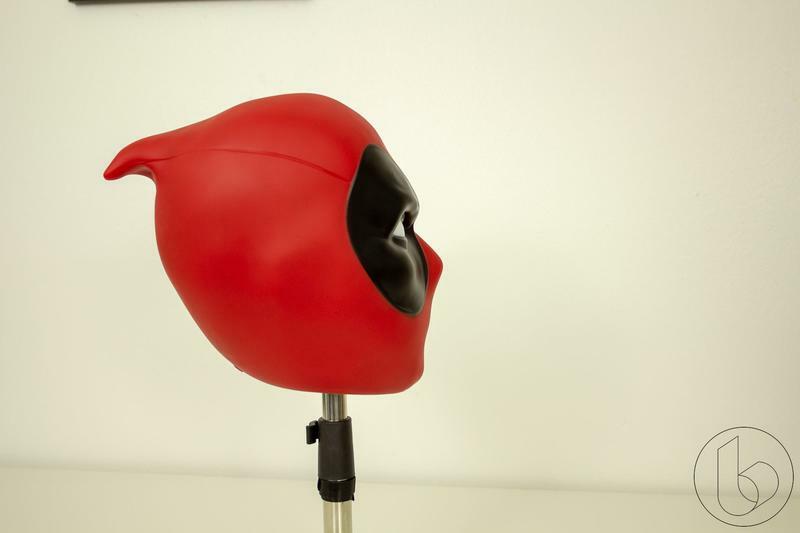 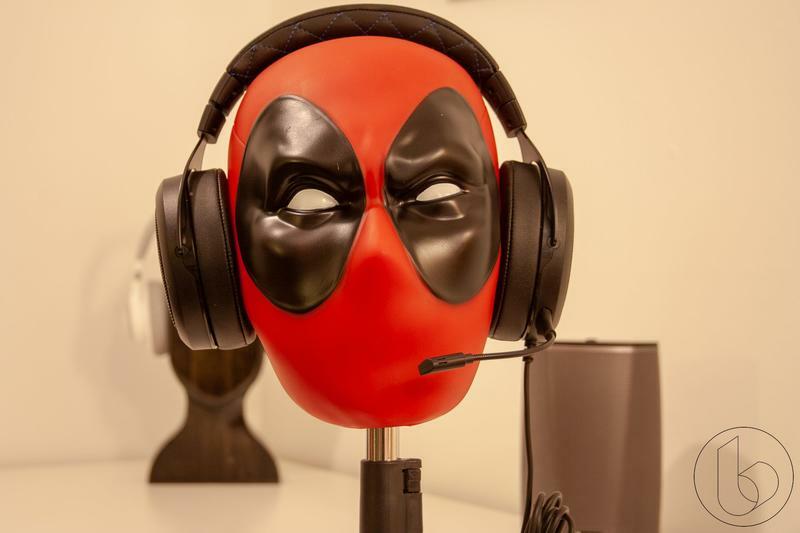 Numskull Designs put together this gorgeous Deadpool head to hold headphones and VR headsets. 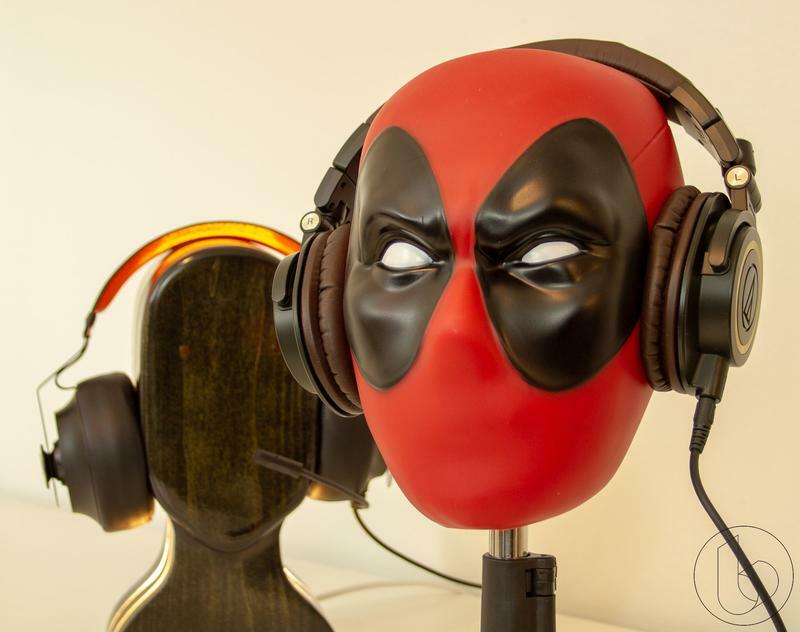 While we’re short at the latter in our Minnesota location, we have plenty of the former, and we wanted to show you what Deadpool’s been listening to. 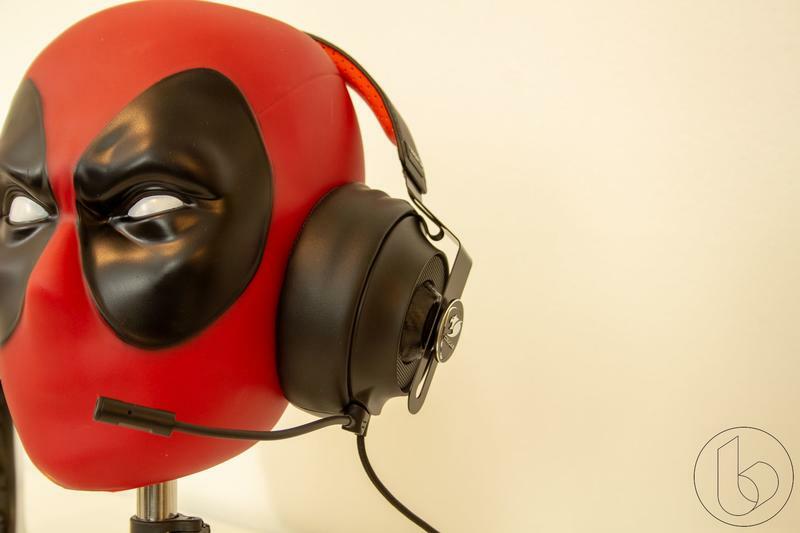 I’d be remiss in not introducing his buddy, the Spaceman. 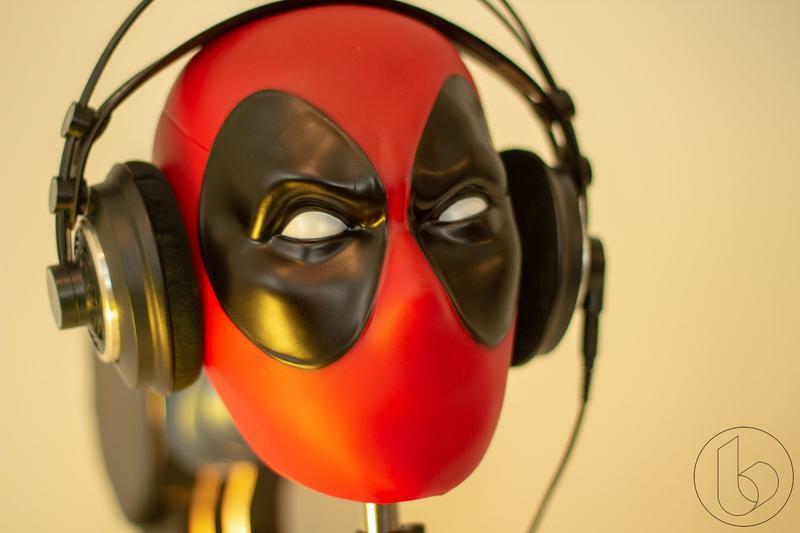 The Spaceman was put together by my brother as a birthday gift. 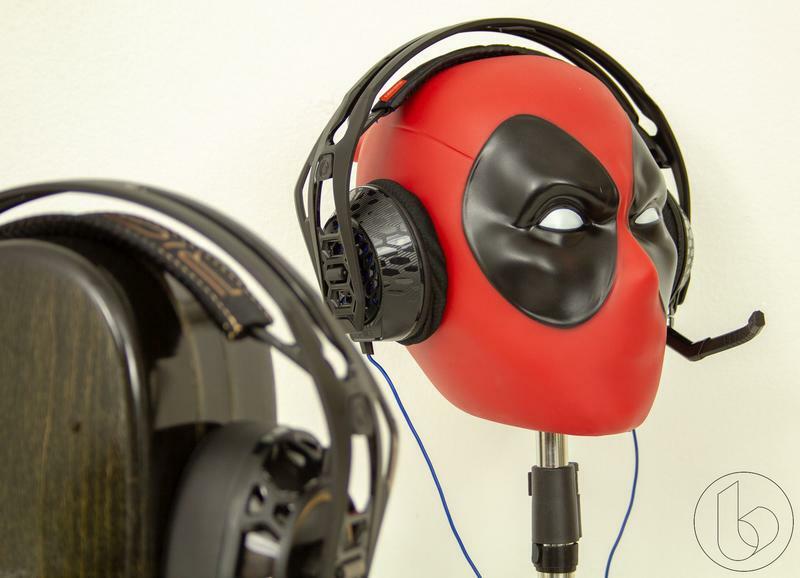 He loves wearing headphones as much as Deadpool, but you can’t really see it in his face. 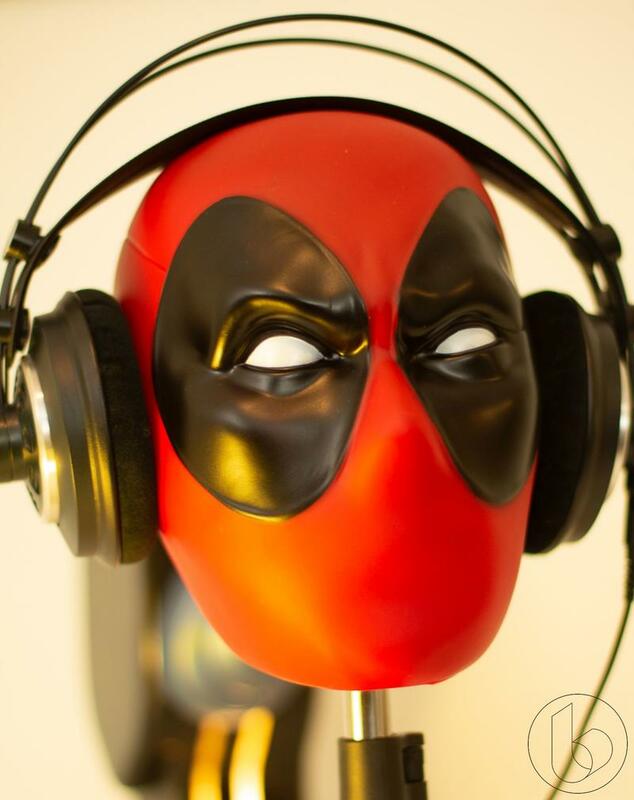 We want to give Numskull Designs a shoutout for letting Deadpool hang out with us. 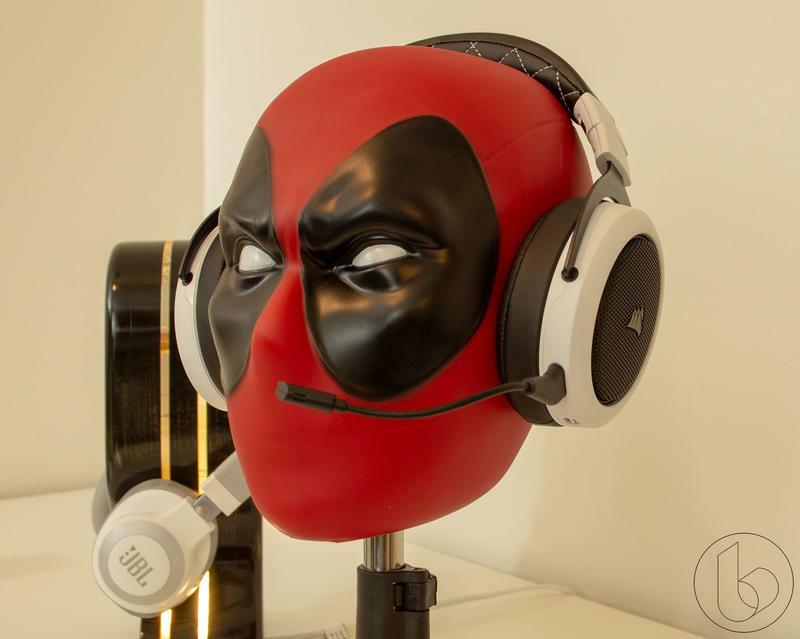 He’s going to make showing off all the headphones and headsets we try out here at TechnoBuffalo a lot more fun. 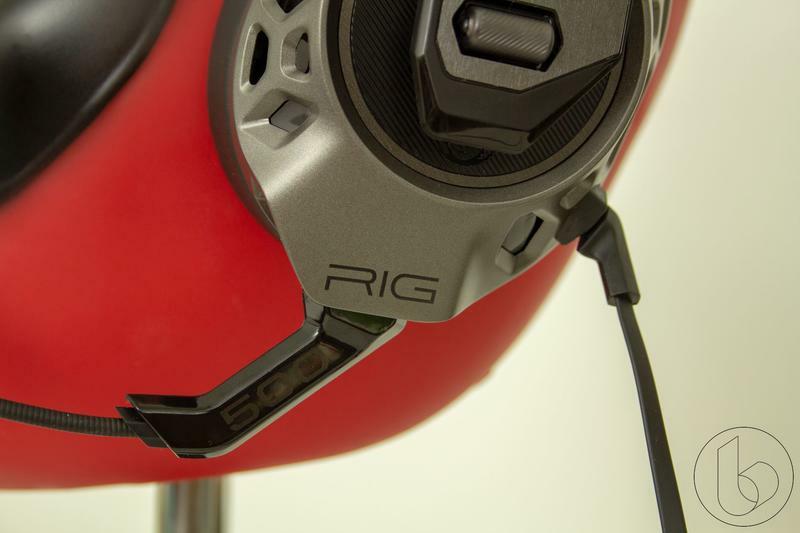 We think the Spaceman will lighten things up, too. 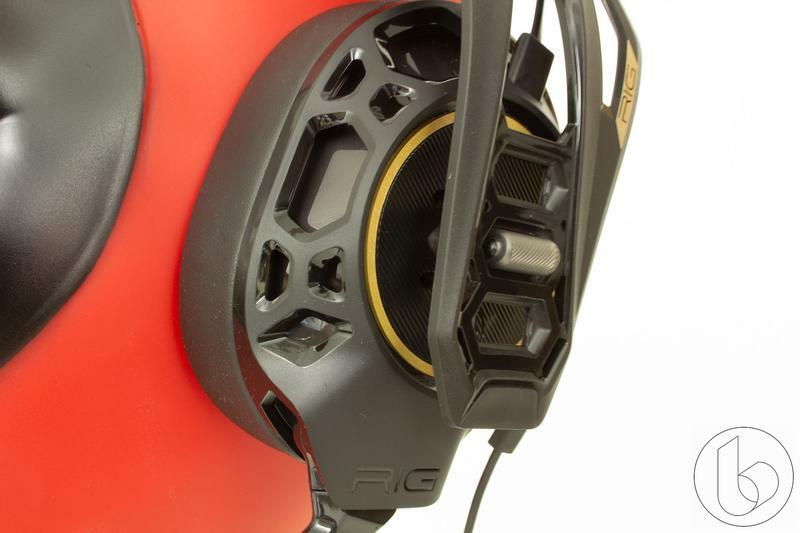 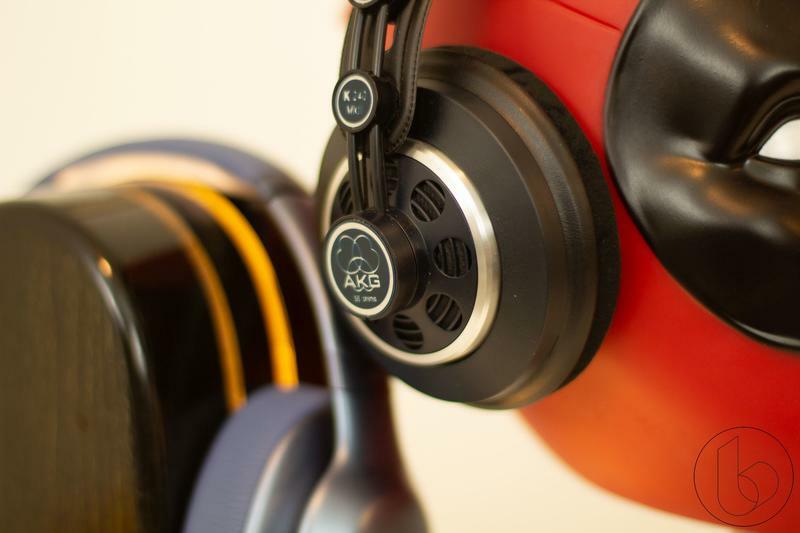 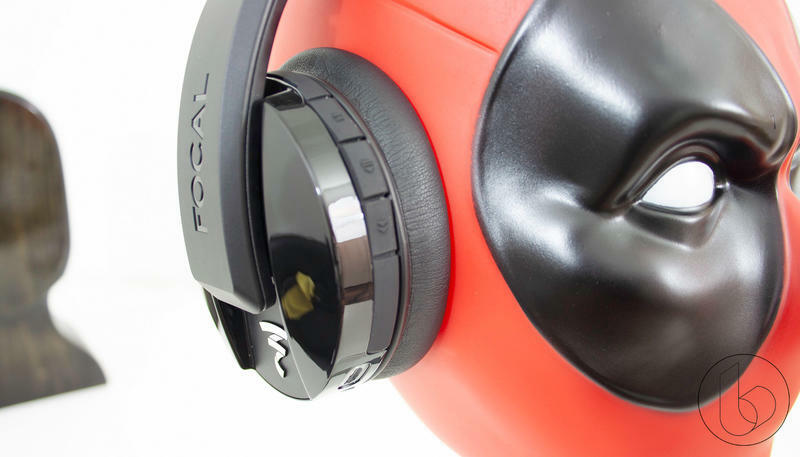 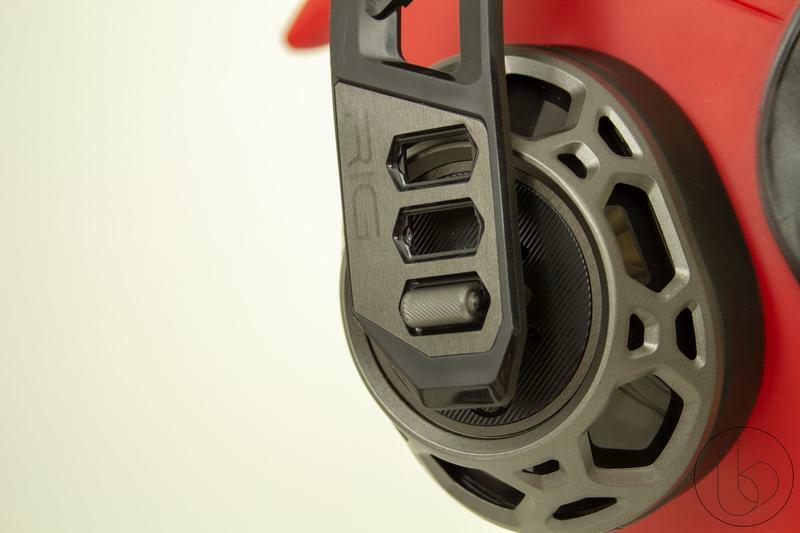 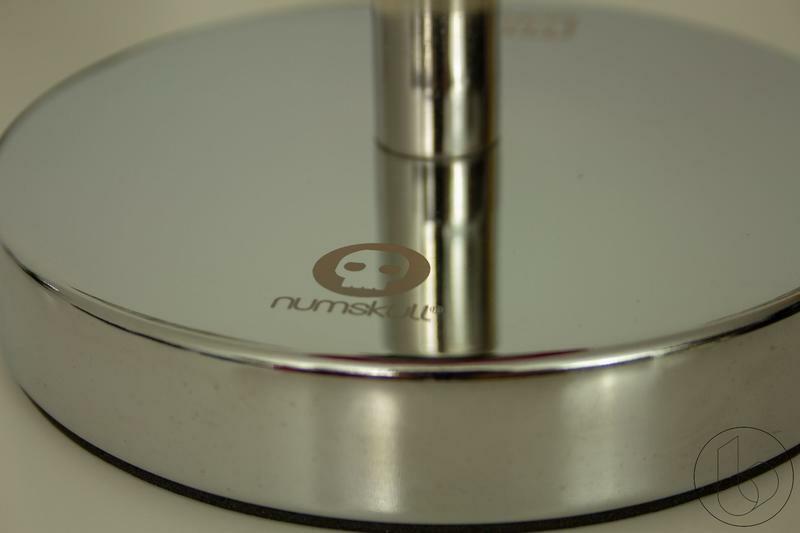 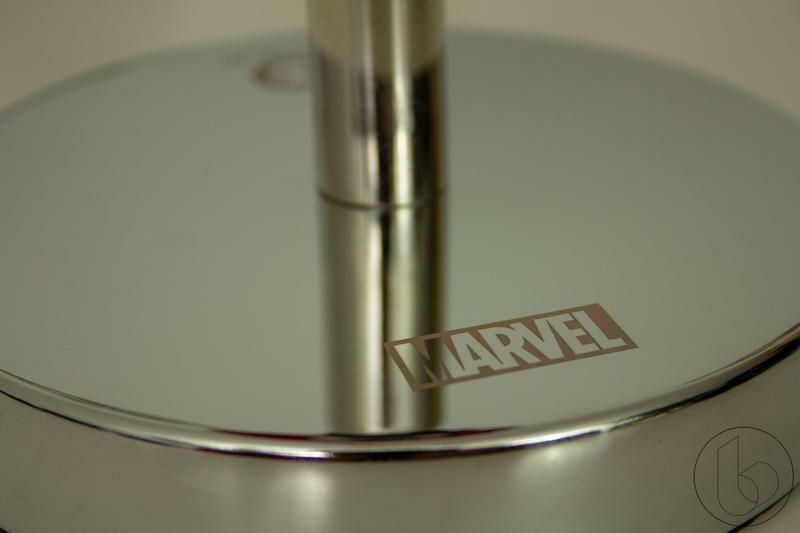 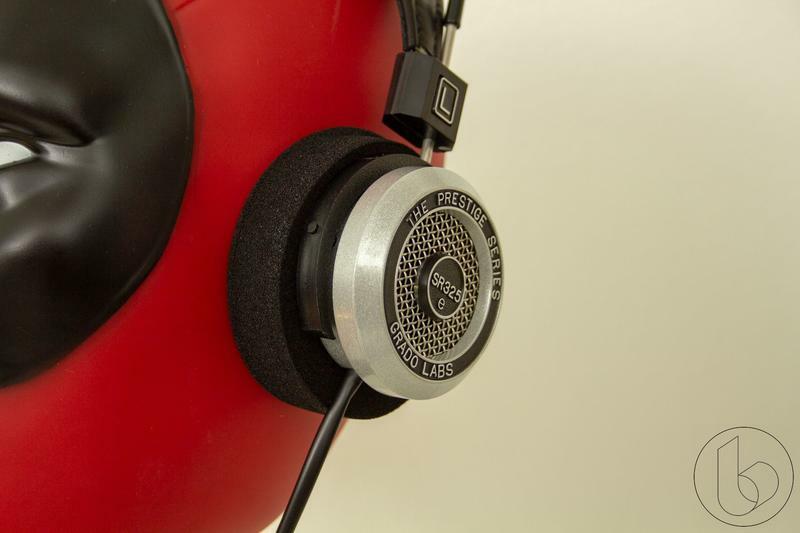 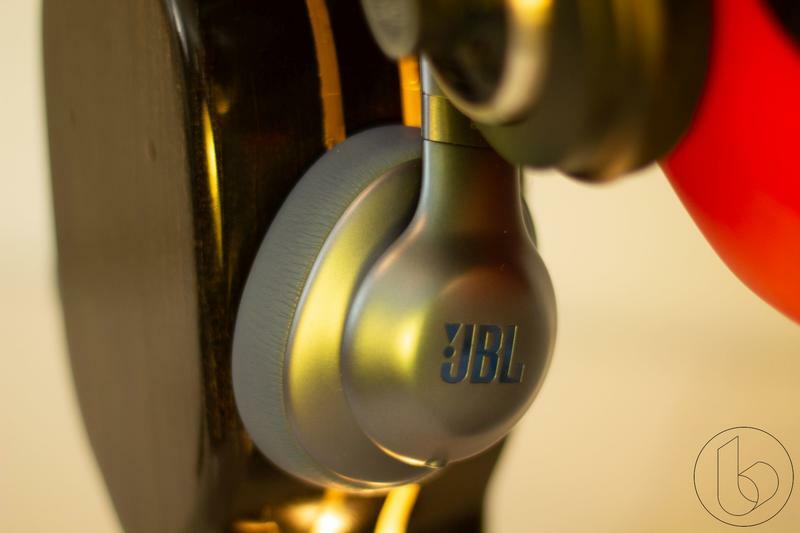 Let us know if there are any headphones you want to see us review down in the comments below. 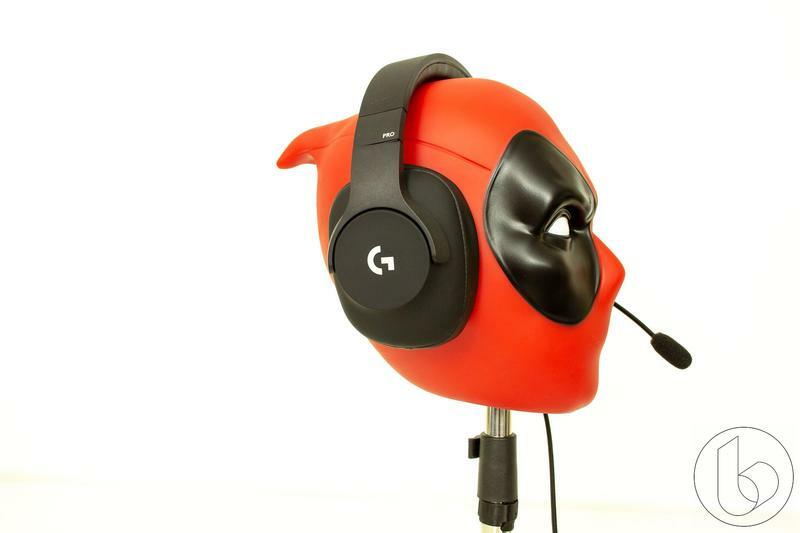 The gaming headsets are the Corsair HS70 Wireless (https://www.amazon.com/Corsair-HS70-Wireless-Gaming-Headset/dp/B07D1LYT1X/), Corsair HS50 Wired (https://www.amazon.com/Corsair-HS50-Certified-Headphones-Nintendo/dp/B07...), the RIG 500 Pro, the RIG 505 HS (https://www.amazon.com/Plantronics-3-5mm-Connector-Circumaural-Headset/d...), Cougar Phontum (https://www.amazon.com/Cougar-Phontum-Universal-Gaming-Headset/dp/B078WL...), and Logitech G Pro headset (https://www.amazon.com/Logitech-Gaming-Headset-Playstation-Nintendo/dp/B...). 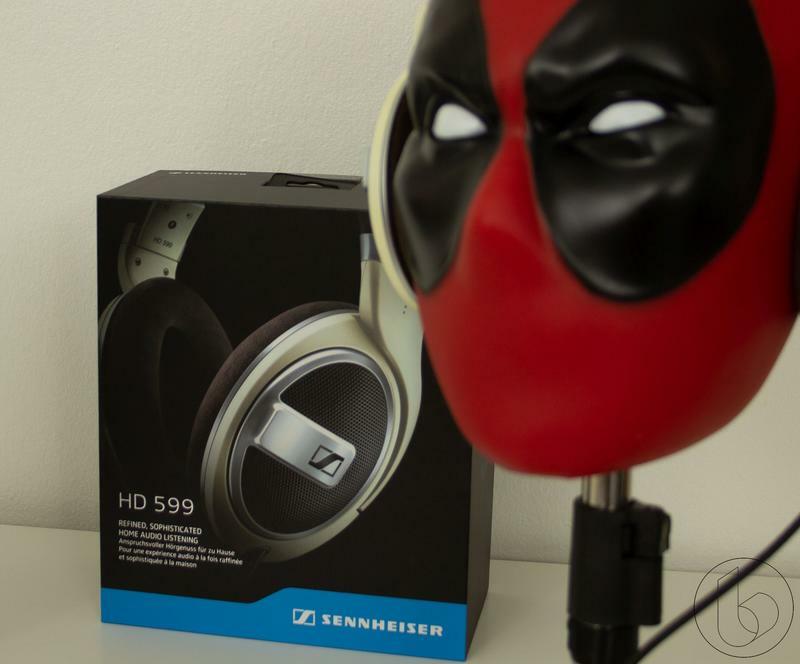 On the purely audio side, you’ll find the AKG K240 MKII (https://www.amazon.com/AKG-240-Stereo-Studio-Headphones/dp/B0016MNBAM/), Sennheiser HD 599 (https://www.amazon.com/Sennheiser-HD-599-Open-Headphone/dp/B01L1IICR2/), Grado SR325e (https://www.amazon.com/Grado-Prestige-Series-SR325e-Headphones/dp/B00L1O...), JBL Everest Elite 750nc (https://www.amazon.com/JBL-Over-Ear-Wireless-Bluetooth-Headphones/dp/B07...), Focal Listen Wireless (https://www.amazon.com/Focal-Wireless-Over-ear-Bluetooth-Headphones/dp/B...), JBL E55BT (https://www.amazon.com/JBL-E55BT-Over-Ear-Wireless-Headphones/dp/B01N7CV2TS), Audio Technica ATH-M50x (https://www.amazon.com/Audio-Technica-ATH-M50x-Professional-Monitor-Head...).